DSM has just completed the first of three gas turbine enclosures for a new development in Venezuela. Two more will be fabricated over the coming month. 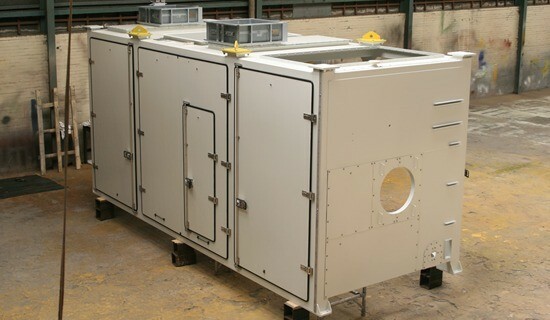 This recent contract comes after the success of a similar stainless steel enclosure completed earlier in 2010.